Lightweight and super breathable, you’ll be wondering how you trained without the Puma A.C.E. Crew Tee! 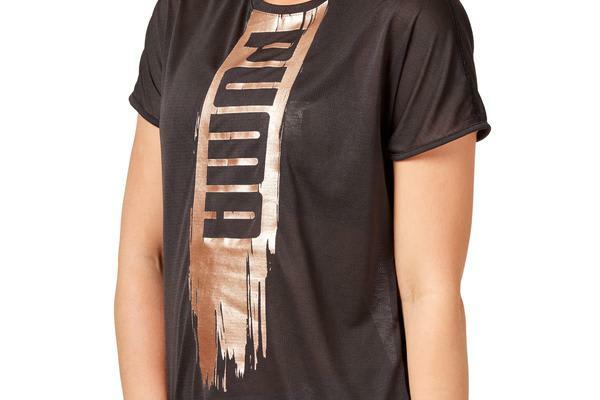 Features dropped sleeves, dryCell technology for moisture-wicking properties, a dropped back hem and the Puma Logo on the front. Throw over shorts or leggings for your next work out sesh!